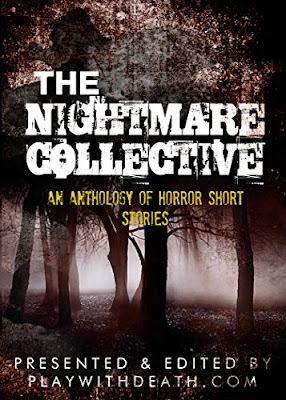 The Nightmare Collective is a curated anthology of horror short stories that's guaranteed to keep you up at night. With 12 terrifically spine chilling short stories, this anthology contains contributions from some of the best young horror writing talent out there, and was curated by the editors of the Play With Death, the premier destination for online horror entertainment. 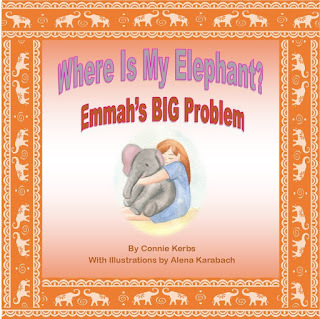 If you're searching for stories that will frighten you to your very core, look no further.